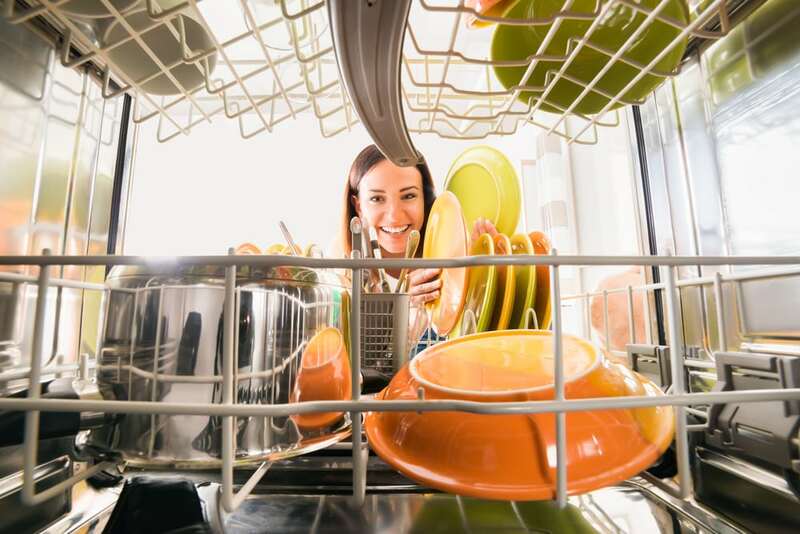 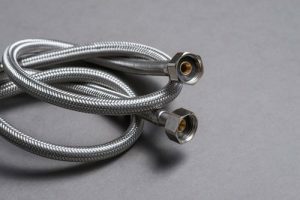 When you suffer from water damage caused by a leaky dishwasher, overflowing faucet, toilet tank, refrigerator ice maker hose, burst pipe, flooded basement, or other water loss – it is all together a messy and stressful situation. 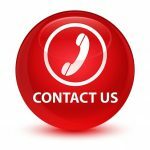 Call us for your emergency water damage clean up service and water damage restoration service immediately. 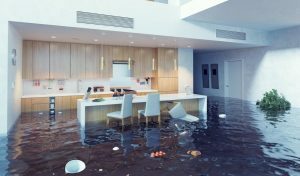 A&J Specialty Services Inc DKI provides 24/7 emergency water damage restoration cleanup for homes and businesses around Madison, Middleton, Sun Prairie, Waunakee, Milwaukee, Brookfield, WI Dells, Fort Atkinson, Watertown, Oconomowoc, Waukesha, West Allis, and surrounding Dane County Wisconsin areas.